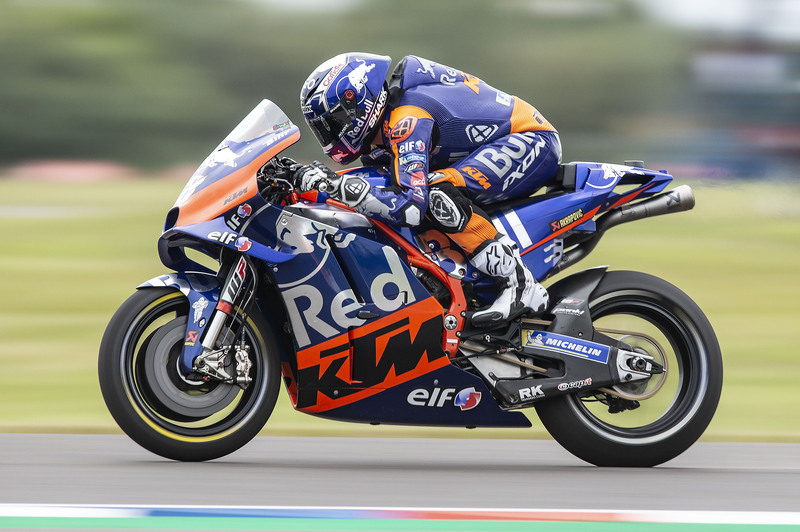 Following an impressive Argentina Grand Prix and a week of relax, both Red Bull KTM Tech3riders are eager to arrive in Austin, Texas for the Red Bull Grand Prix Of The Americas to continue their positive strides made aboard their new KTM RC16 some days ago. 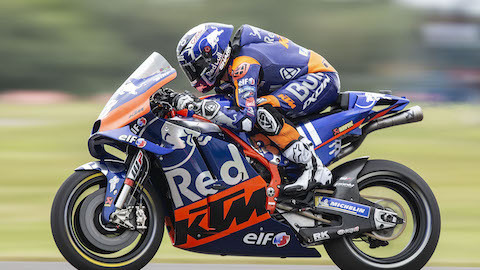 MotoGP rookie Miguel Oliveira, who scored a sensational eleventh position in Termas de Rio Hondo aims to keep momentum for his third premier class round this weekend, while Hafizh Syahrin, missing out on his first point of 2019 by a whisker in Argentina, is determined to finish inside the top 15 this time at the Circuit of the Americas. The action is set to start with FP1 at 9.55 local time (15.55 CET) on Friday. 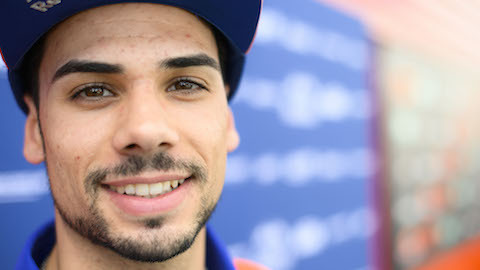 "Austin is a very particular track, because it has a lot of corners, I think the most in the whole championship. 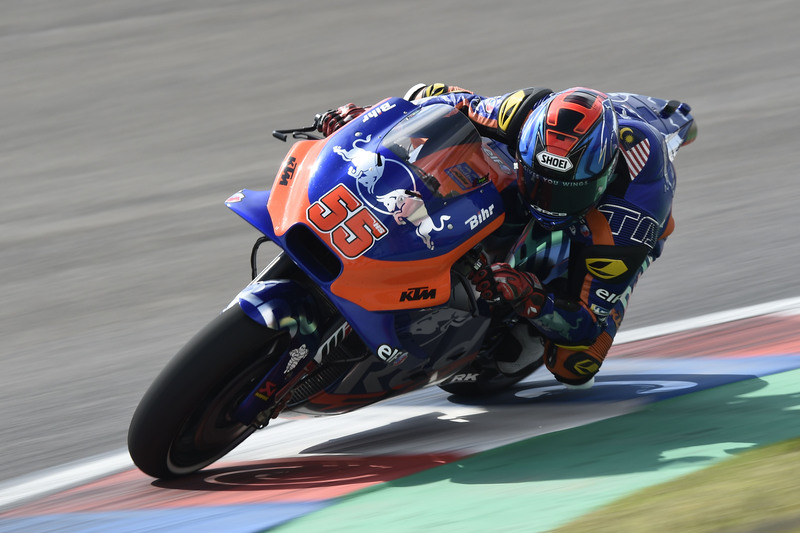 It’s a very long track, bumpy, with a lot of highs and lows on the track, so it’s fun to ride and I’m sure to ride it on a GP bike is going to be amazing! I’m just working to keep our results at least the same as it were in Argentina. I feel we need to solidify our points position a bit more, so this is what I’m aiming to do in Austin; it’s basically score points again and do the next steps with the bike and my riding. Therefore, I’m looking very much forward to go to Texas!" 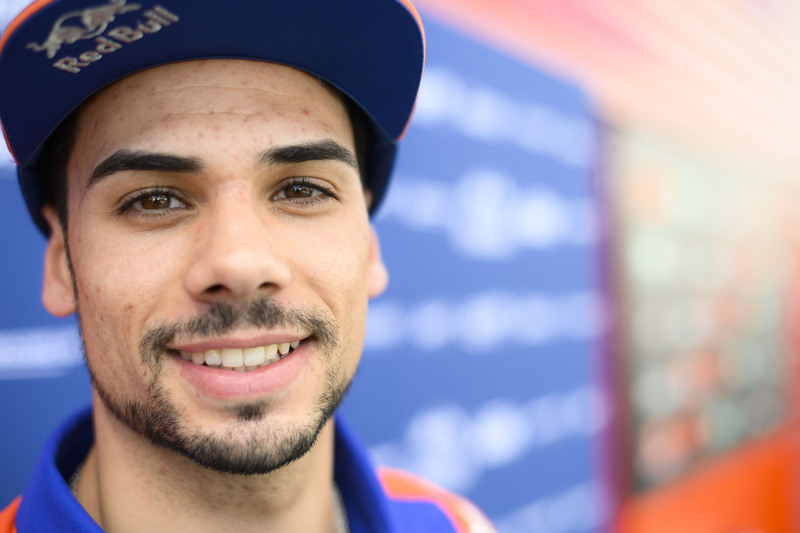 "After a good improvement in the race in Argentina, I really start to get used to the bike and can’t wait to be at COTA. 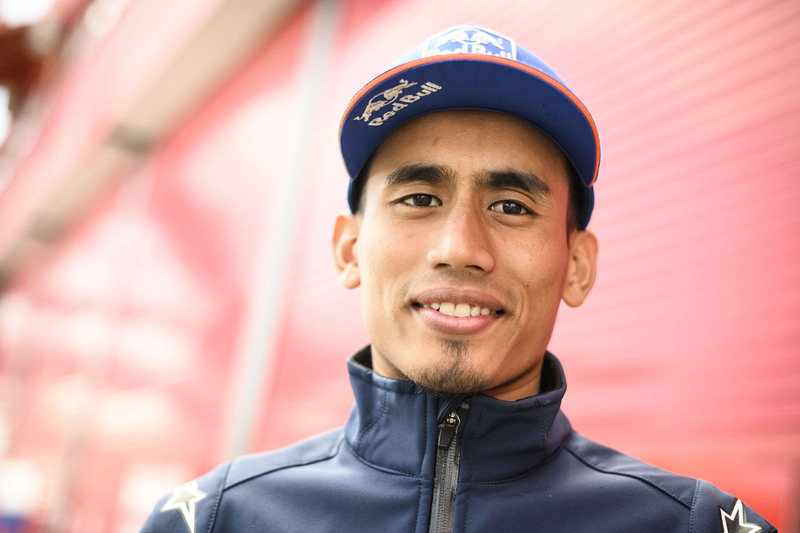 I like the circuit very much, it’s different than the rest of the tracks in the championship. 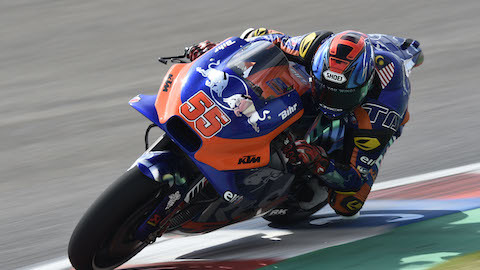 It’s quite technical and we know that it won’t be easy for us, but we try to keep fighting and try to improve with the bike feeling especially. 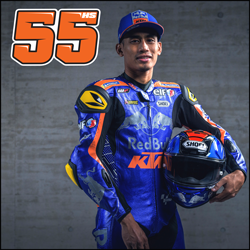 The last race was very good, I was able to stick with Johann (Zarco) and was close to the points. We look forward to the next one. I hope it’s going well! I’m truly excited to jump on the KTM again, as my feeling improves, I want to show this from the first session. Let’s see what we can do." "The next Grand Prix will take place in the USA. 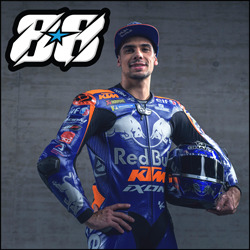 Austin is always special, a very interesting and tough track to master and to understand, but with the very strong performance and the good feeling the whole Red Bull KTM Tech3 team had in Argentina, I think we all arrive here in Texas with a lot of optimism, a lot of energy and with the will and the desire to continue to grow, to continue to help the KTM MotoGP project to grow. 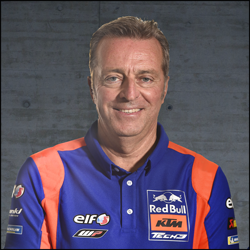 I believe at the moment there is a really positive atmosphere inside the KTM MotoGP group. 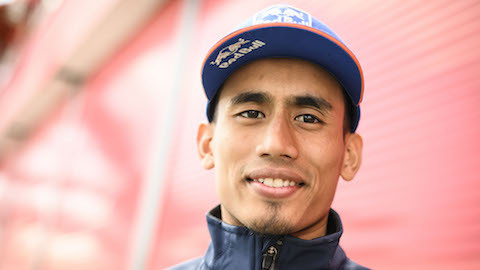 It was exciting and important to see Pol (Espargaro) and Miguel pushing each other, which is the best key for performance and at the end of the day, performance is what you need to develop a bike, so I really believe and hope that Miguel and Hafizh will show their best profile like they did in Argentina also in Texas and that we will continue our mission, which is to close the gap to the top guys at every single Grand Prix. Anyway, an interesting GP ahead of us in Texas. Everybody will have had a week off and will be for sure 100 percent ready to face the challenge!"